Do you want to rent a bike? Fill in the number of bikes that you wish to rent on our booking form. Helmet and lock are always included when renting. Time to get out and enjoy biking. Remember to be carefull of yourself and the environment. 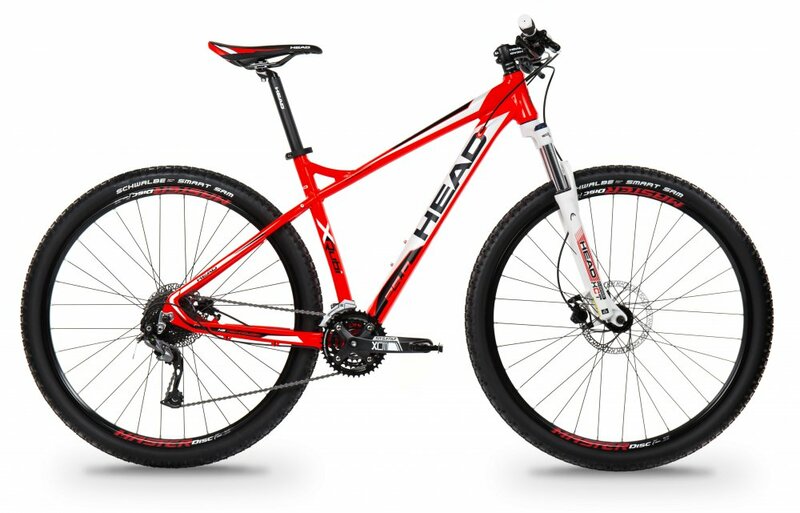 If you a beginner or experienced mountain biker this is the perfect bike. This bike is a little bigger and suits you if you are taller. It is very suitable for biking on gravel roads and highways. ALL BIKING IS AT OWN RISK. The minimum age for renting a bike with us is 18 years. Max weight 120 kg. We hava a zero tolerance for alcohol and drugs when renting. A valid ID must be shown when picking up the bike. In case there is a delay when returning the bike, a fee of 80kr per hour will be charged. Rental agreement is signed upon bike pick up. locking the bike correctly with the corresponding lock as instructed. rental object and may not lease, loan, pledge or transfer the bicycle. the bike and that the rental object is returned in the same condition as on delivery. Upon return, any damage should be reported. Damages to the bike that occurs during the rental period and requires major repair is paid by the renter. if the bike or other equipment is stolen during the rental period it should be repaid to the full value. ensuring that helmet, lock and other equipment is returned in the condition it was rented out. Get offers and latest news from Växjö MTB..